We've begun a joint community garden with Holy Innocents, West Orange. 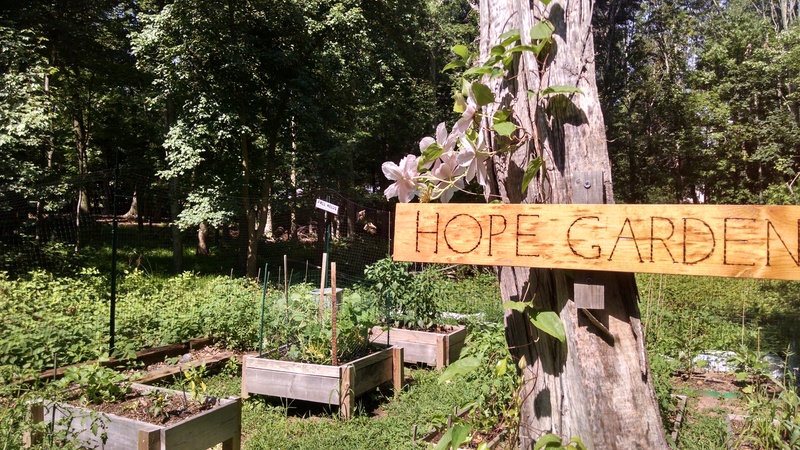 The plan is that some of the produce grown in Hope Gardens will be given out monthly at our Food Pantry. If you would like to volunteer to help with regular gardening tasks or plan for the expansion, please email Catherine Tamasik.